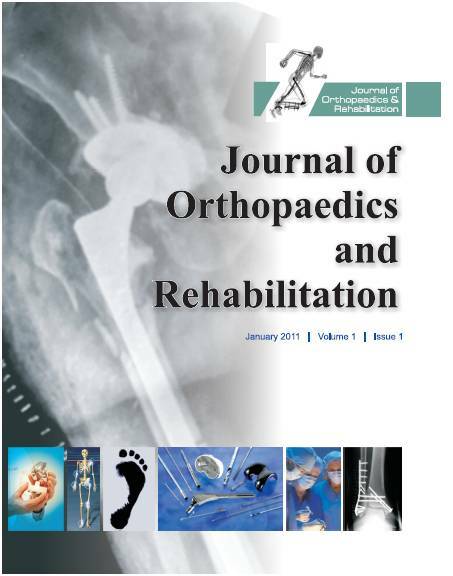 Journal of Orthopaedics and Rehabilitation is launched as a premier international Journal covering all aspects of both Orthopaedics and rehabilitation. This is aimed at providing a platform for presentation of clinical data and evidence based studies from Indian subcontinent and also from abroad. Many national figures in Indian Orthopaedics have joined hands with the journal and have pledged their support for the initiative. Support from the international faculty is very enthusiastic right from joining the editorial board to submitting articles for publication. JOR already has an ISSN number and within a year the Journal aims to be indexed by the leading indexing bodies and to achieve circulation among all major orthopaedic circles. © 2007-2011 by the Indian Orthopaedic Research Group. "All Rights Reserved." This website and its contents may not be reproduced in whole or in part without written permission. 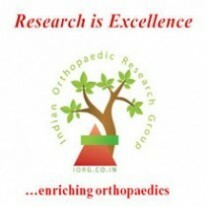 "Indian Orthopaedic Research Group" and its associated seal and its logo are all registered Indian trademarks and may not be used without written permission.